The increase of the requirements and level of qualitative professional training of the electric welders caused the necessity of development and introduction of modern programming technical means in educational process. The welding training simulator is one of them, the great advantage of which is the presence of an operative feedback, allowing to supervise the correctness of psycho-motoric skills development of the electric welders when training their technical skills. Now we complete the development of Real process arc welding trainer (AWT-06). It allows to fix the acquired professional skills in manual arch and argon arch electric welding at the last stage of training. Simultaneously it estimates the level of skills development by means of checking the process and registrating the parameters of a real welding process mode on control samples, and also shows expert estimations on the PC display or paper carrier. 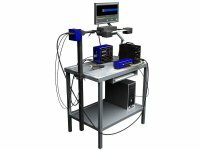 Besides the AWT-06, as a programmed complex, provides operative, authentic and objective testing at the certification and access control of the electric welders. 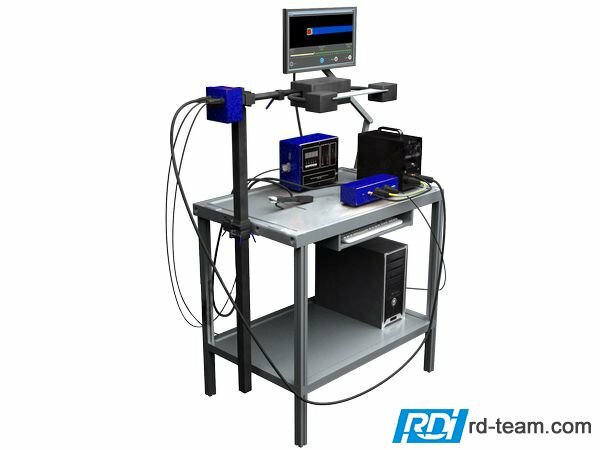 It provides realistic imitation of welded samples which are suitable for mechanical properties tests of welded adjustments and for some other researches regulated by Welders Certification Rules.